No matter how much time and effort you put into creating the perfect customer service experience, the day will come when you have to deal with a customer complaint. It happens even to the best of companies. And it’s OK – as long as you know how to handle it. In fact, I believe it’s a great opportunity. Handled correctly, it is your chance to show the customer that you care and are willing to listen and fix the problem, ultimately strengthening the customer’s confidence in you. - Acknowledge the problem. Avoiding an issue won’t make it go away, it will only make the situation worse. Be forthcoming, listen to the customer and make sure you understand the problem, then take accountability. You now understand and “own” the problem. Next, take the necessary steps to correct it. - Apologize. It’s simple, but essential – no matter what. 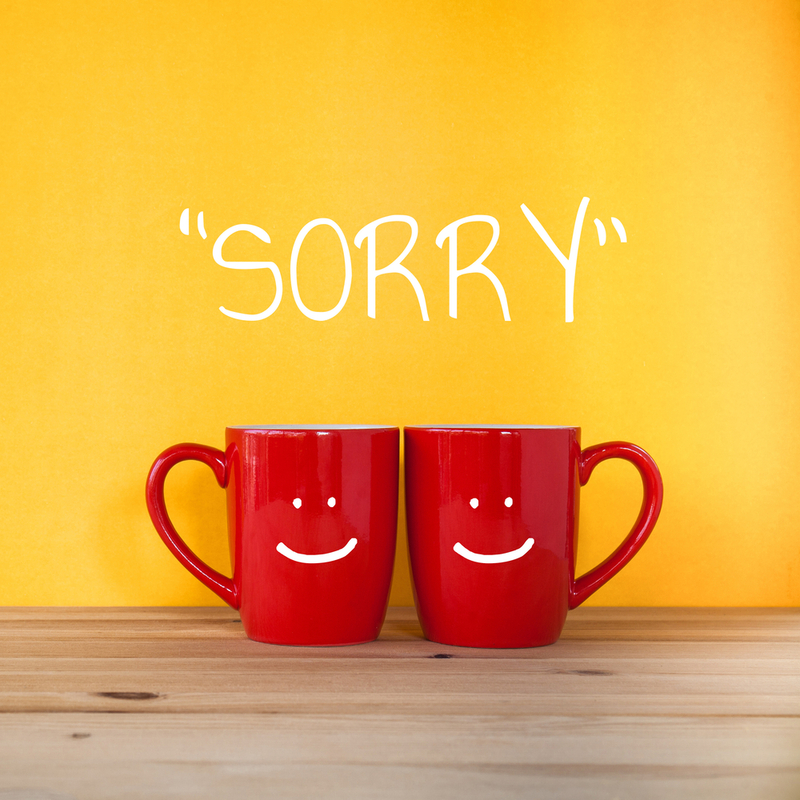 Even if you feel that the complaint is unwarranted, or a customer is being unreasonable, simply saying “I’m sorry” can go a long way in defusing the situation and get you on the right track to maintaining the customer relationship. Never, ever become defensive or argue with the customer. It’s all about attitude. - Fix the problem. Whether it is a one-time occurrence or something with the potential to be an ongoing issue that will affect other customers, figure out what needs to be done to correct the problem and keep it from happening again. 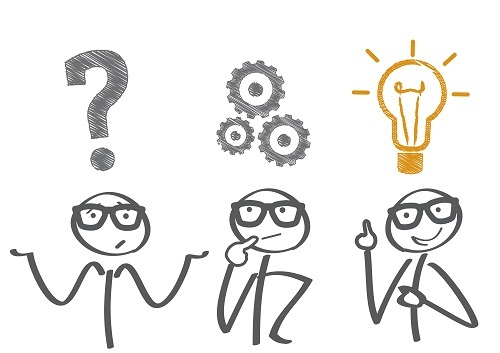 You may determine that you have to call in expert help – such as an IT expert, for example, if a glitch in your computer system is affecting customers’ shipments – or make a change in your process, but it’s up to you to find the solution to fix the problem. - Do it fast. Throughout all the steps of handling the customer complaint, a sense of urgency is of the utmost importance. Work hard and work fast. 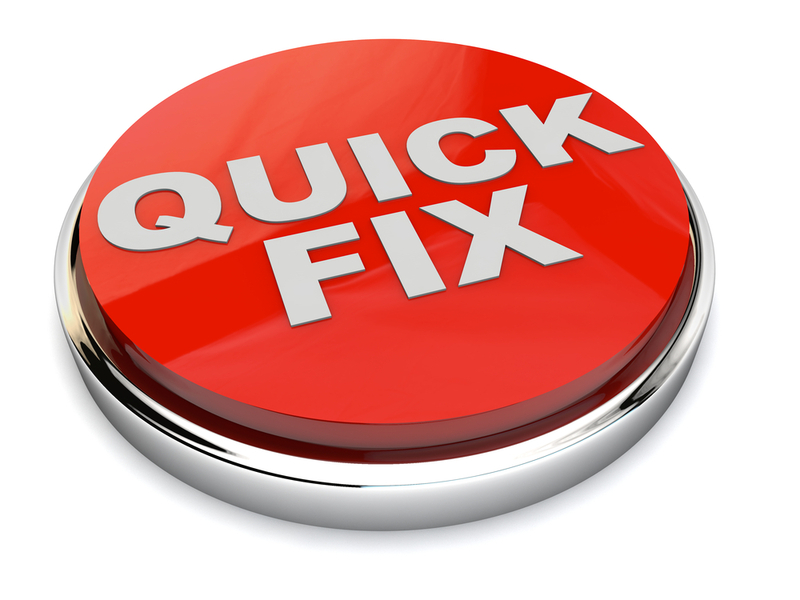 Addressing and fixing the problem quickly will show the customer that you take the problem seriously – a great confidence booster. On the other hand, if the customer has to call you back in a week (or two) to find out what’s going on with the situation, his or her confidence in you most likely just went out the window. Don’t forget to follow up to make sure the customer is satisfied with the outcome after you have done what needed to be done to fix the problem. 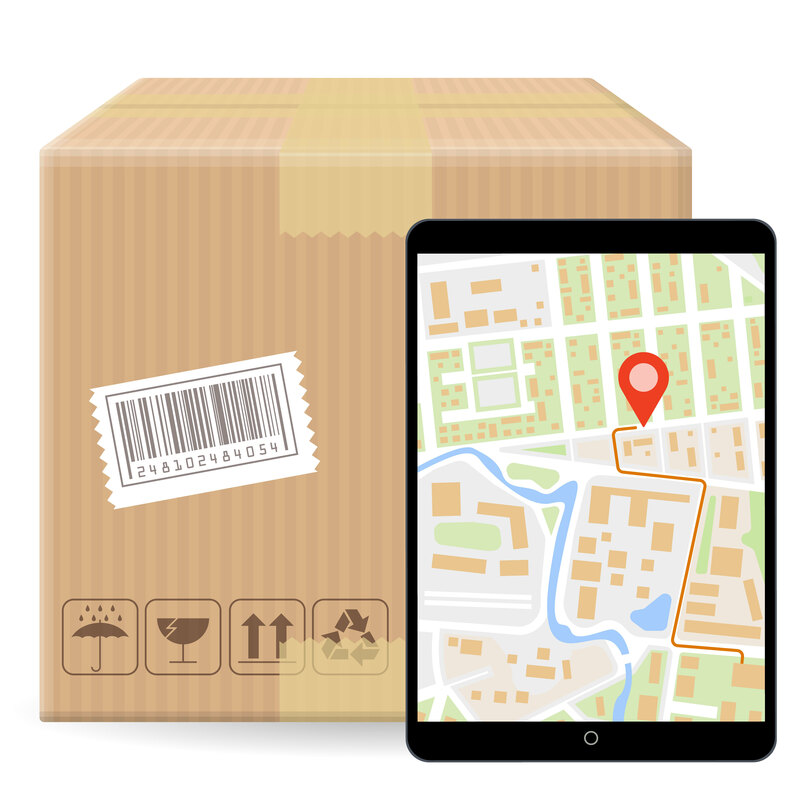 In some cases, you also may need to communicate throughout the process, such as to inform the customer of when to expect a shipment, when an item will be in stock, etc. Sincere communication is another sure way to re-establish the customer’s confidence. Customers will eventually walk away from companies that waste their time with poor service or slow, unresponsive customer support. They will find other companies to do business with that offer better service, fix problems quickly and, as a result, respect their time. Smart companies know this. They also know that many customers are willing to pay more for the higher level of service. So, when you receive a customer complaint, remember, it’s an opportunity! Fix it quickly, and with the right attitude. Still think Customer Service Means Never Saying Never, check out what we have to say about this topic and more. 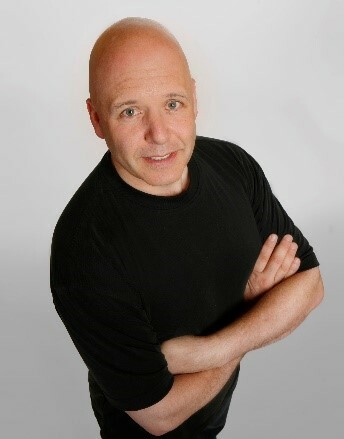 Shep Hyken is a customer service expert, keynote speaker and New York Times bestselling business author.